The NCFA & Grubhub are proud to announce its newest partnership! All NCFA member teams will receive $12 OFF on EACH of their 1st two delivery orders made through Grubhub that exceed $15 in total (before tax, tip, and fees). To take advantage of this exclusive opportunity for students, all you need to do is click below. Expires 5/31/19. Enter code at grubhub.com/promo terms to see additional restrictions. The NCFA is very excited to announce that they have partnered with Phenom Elite, the FIRST “Official & Exclusive Glove Supplier of the NCFA”! 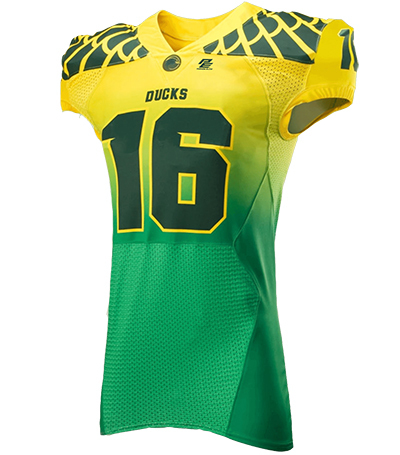 Teams can take advantage of PE’s amazing products and prices through the 2018 and 2019 seasons. 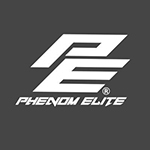 Phenom Elite was originally founded by Nathan Dorton, who, as a former college football player at Appalachian State, could not find the quality of product he wanted so he went out and had his own glove manufactured. After 6 months, Nathan brought on Josh Ortegon, a sports performance coach and friend, into the business to help take the product to market and build a culture around a quality product with the belief that our mission is bigger than sports. Since then Phenom has worked with many different colleges, universities, high schools and other football organizations. Most notably, Phenom Elite has signed a deal with former NFL All-Pro wide receiver Randy Moss to produce the ‘Straight Touchdown Homie’ signature receiver glove. Phenom Elite has the exclusive rights to manufacture this glove. NCFA member teams have access to ALL of Phenom Elite’s stock gloves through its site at anamazing 20% discount and 3-5 day turnaround (no minimum order). Should players and teams wantsomething more custom, with an order of 12+ sets, Phenom Elite will offer NCFA teams custom lineman gloves for $35/pair and custom skill gloves for $30/pair — that’s almost a 50% discount! 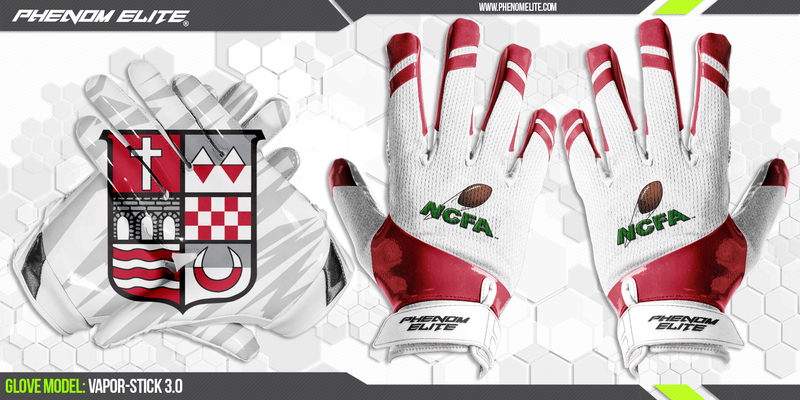 In addition, each custom set will include the official “NCFA” logo on the back of the hands. Interested in ordering? Contact Nathan Dorton directly to get your order started today! WELCOME ABOARD – The NCFA is excited to introduce Paul Williams as the newest full time staff member of CollClubSports. Paul will be overseeing the NCFA’s partnership with Rawlings Sporting Goods. Any NCFA teams who have any questions or want more info on the discounts they can receive from Rawlings, please get in touch with Paul today!